Looking for a family friendly restaurant in Ft. Smith to take the kids? Try Beef ‘O’ Brady’s where game time meets family time. 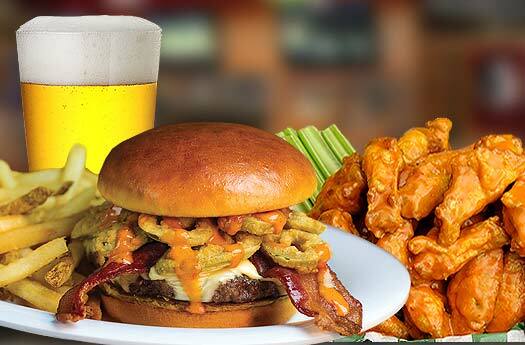 Make Beef ‘O’ Brady’s your favorite sports bar restaurant every game day from little league or the big league.